Heavy duty truck salvage auctions are one of the best ways to find salvage heavy duty trucks for sale. These auctions are a great way for you to find the truck you need and save money. 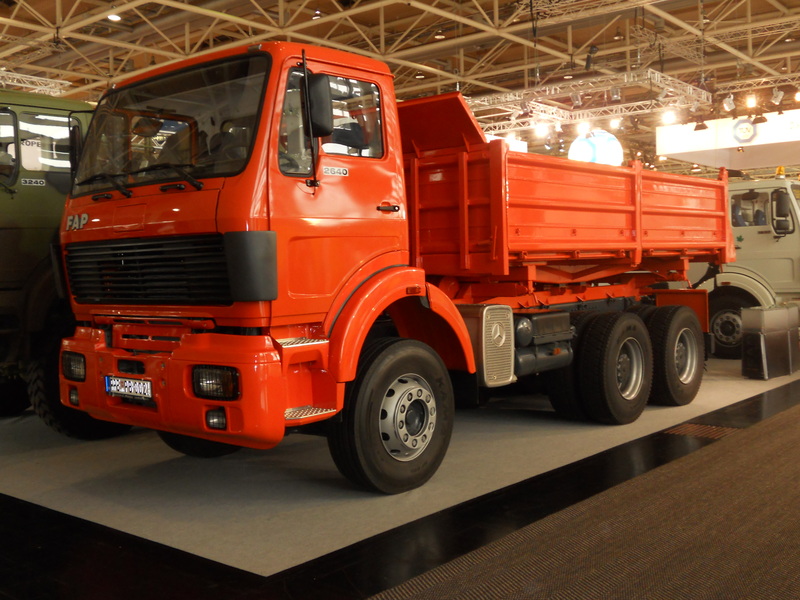 Many people use salvage truck auctions to find trucks for work. Even a damaged vehicle can still perform the job you need in many cases. A vehicle is given a salvage title when the insurance company determines it to be a total loss. That can happen for several reasons but usually it means there is some sort of damage that would cost more to repair than the vehicle is worth. The key to purchasing a heavy duty salvage truck is to make sure to find out what was wrong with the truck in the first place for it to have been considered a total loss by the insurance company. Once you know what happened to the vehicle you will know what to expect when it comes to repairs. If it is something that you can fix yourself it may be something to consider. Some repairs will take more time than others so make sure you have the vehicle inspected to fully understand the details. Before you make your next search for “heavy duty truck salvage yards near me” you will want to get familiar with what to know about buying heavy duty trucks. A representative from the site will contact you to let you know you’ve won in the event of a winning bid. From that point you will be responsible for having the vehicle picked up and delivered to your address. Overall, the process of finding, searching for, and buying a salvage heavy duty truck online is an easy one. Good luck!